Meghan Markle's gown for her upcoming wedding to Prince Harry will cost the royal family £100,000, and will be a hand-stitched, beaded design by couturiers Ralph & Russo, According to British tabloid The Daily Mail. Sources close to the royals and contacts in fashion industry told Mail Online the dress will have beads and be hand-stitched. ‘It sounds a lot but this is the wedding of the year and hundreds of hours of manpower have gone into making it, almost all by hand,’ a source said. Despite the rumours palace officials are determined the style and designer of Markle’s wedding gown will be kept secret until the moment she gets out of the car to walk into the chapel. They added the tradition was very important. 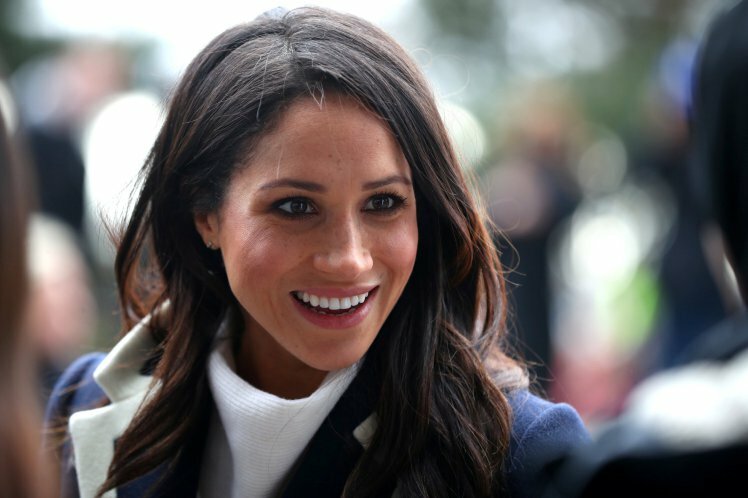 Ms Markle is set to marry Prince Harry, 33, at St George’s Chapel, in Windsor, on May 19.